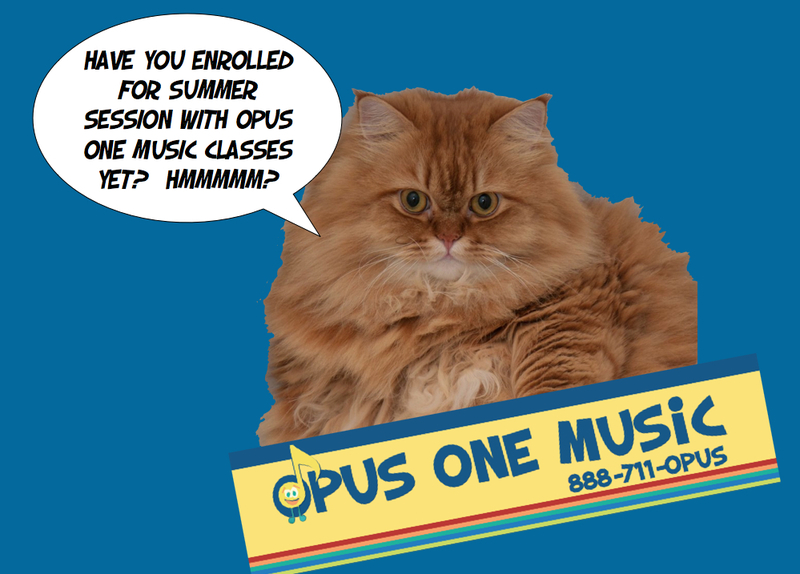 News | Opus One Music | Music FUNdamentals! Have You Enrolled for Summer Session Classes yet? Listen To This Amazing 3-year Old Piano Prodigy! His Name is Richard Hoffman. And he may not know how to tie his shoes yet, but he sure can play the piano. 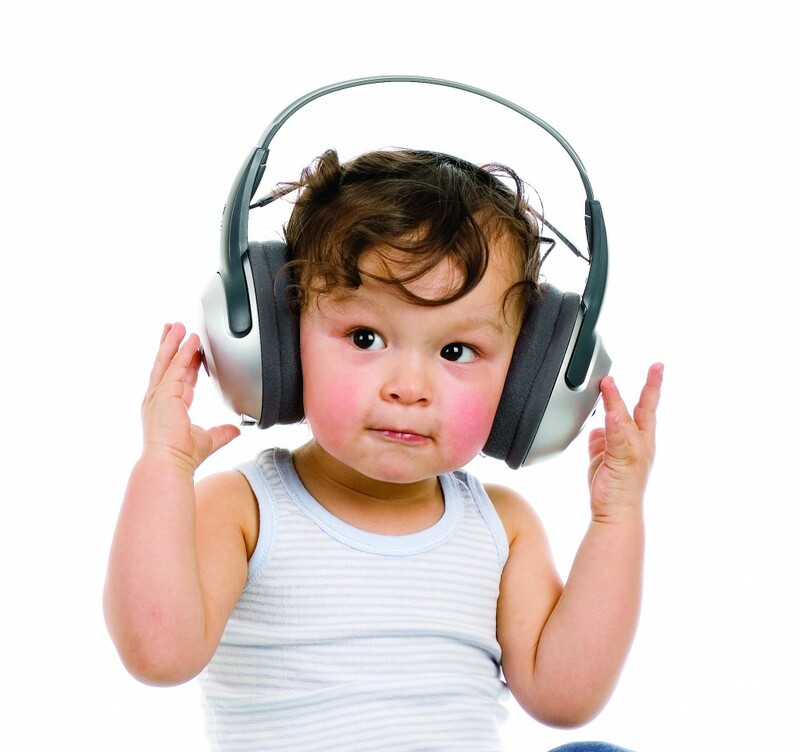 A North Carolina doctor did some amazing work to give this boy the ability to hear. We couldn’t help but share this one too. We found this FAB rocker on youtube! This boy is Amazing. Beatles for all Ages! 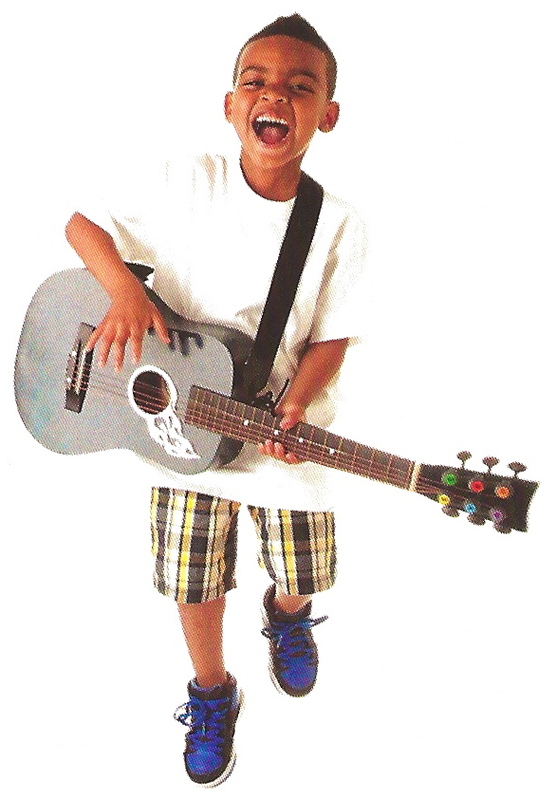 It’s Not Too Late to Enroll for Summer 2013! That’s right. It’s NEVER too late to enroll. It can easily be done here, through this site, and we can pro-rate your fee depending on when you want to start. It’s easy. Just click on the icon on the left.